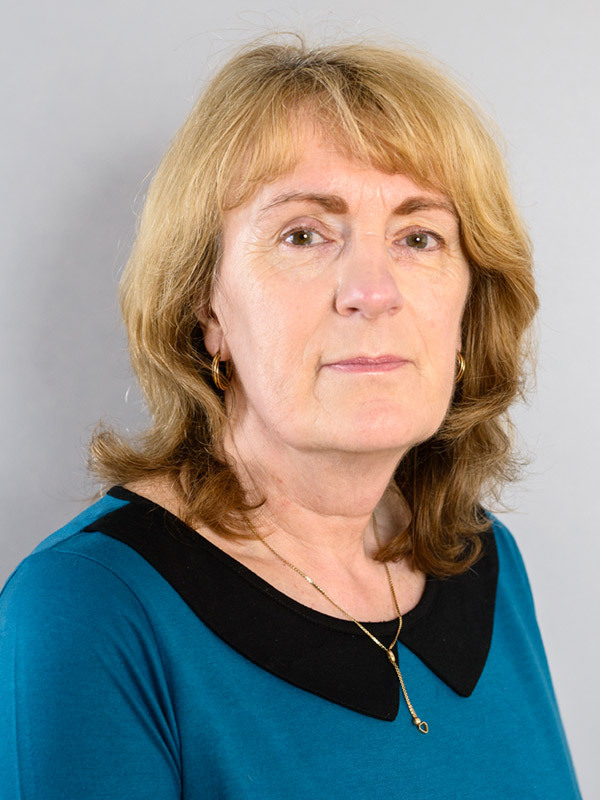 Val Goodwin is a Conveyancing Clerk and has dealt with all aspects of Residential Conveyancing since she first began work for Chambers & Hind, Solicitors in Stapleford 44 years ago at the age of 17. Since then she has dealt with the buying and selling process for thousands of Clients and says there is a real sense of enjoyment in helping people to move into their dream home. When Chambers & Hind were taken over by Ellis-Fermor & Negus over 6 years ago Val moved to work at our Long Eaton office and then to our Beeston office where she has been for the last 3 years. Val deals with all types of Residential Conveyancing including Sales and Purchases, Transfers of equity and Remortgages. Val is married and in her spare time enjoys volunteer work for Treetops Hospice and also has a season ticket to watch one of our local football teams. She also enjoys holidays at her caravan in North Wales, exploring the local countryside and learning about the area. Excellent service, friendly & efficient. Val was brilliant and made the whole process effortless. Fantastic service, very professional and took the stress out of selling. Val was always available to talk. Impressed by the professional approach adopted by Val. Always returned call and emails in a timely manner which facilitated a very smooth property purchase. Thank you. As this is my first time buying Val made the whole process easy to understand. I just want to say thanks to Val for getting me in my new home as quick and easy as she did! I liked that Val was readily contactable and got back to us quickly. Val always knew exactly where we were with things - could tell me when letters has been sent and chased. Very on the ball. Very, very good service. I valued EFN's flexibility, integrity, swiftness to respond and genuine care for my needs. Thank you. Val Goodwin always gives fantastic service and advice. So helpful every step of the way. As 1st-time buyers all the legality of house buying seemed so complicated. But Val helped us so well and the process was stress-free.